A formidable commercial litigator with extensive trial experience in patent cases, Lisa S. Glasser serves in a leadership role as vice chair of the Litigation practice group and as a member of the Executive Committee. Lisa represents plaintiffs and defendants in intellectual property disputes involving patent infringement, trade secrets, trademarks and other Lanham Act issues, business torts and licensing. 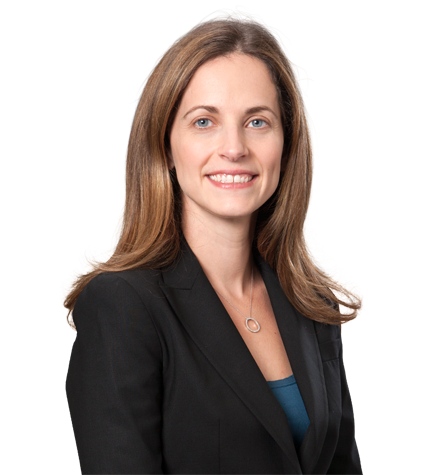 She is well-versed in a wide range of high technology and biotech matters, from litigation involving semiconductors and consumer electronics to medical devices and genetic testing. Lisa also has a strong grasp of the technological issues faced by her clients and distills complex technical details into legal arguments that are persuasive to juries and judges. Lisa represents clients at all stages of litigation, from pre-litigation counseling through trial and appeal. She has represented clients in jury trials in state and federal court, the Delaware Court of Chancery and at the U.S. International Trade Commission as well as in arbitrations. "The Future of Domain Name Dispute Resolution: Crafting Practical International Legal Solutions From Within the UDRP Framework," 51 Duke L.J. 817 (2001).